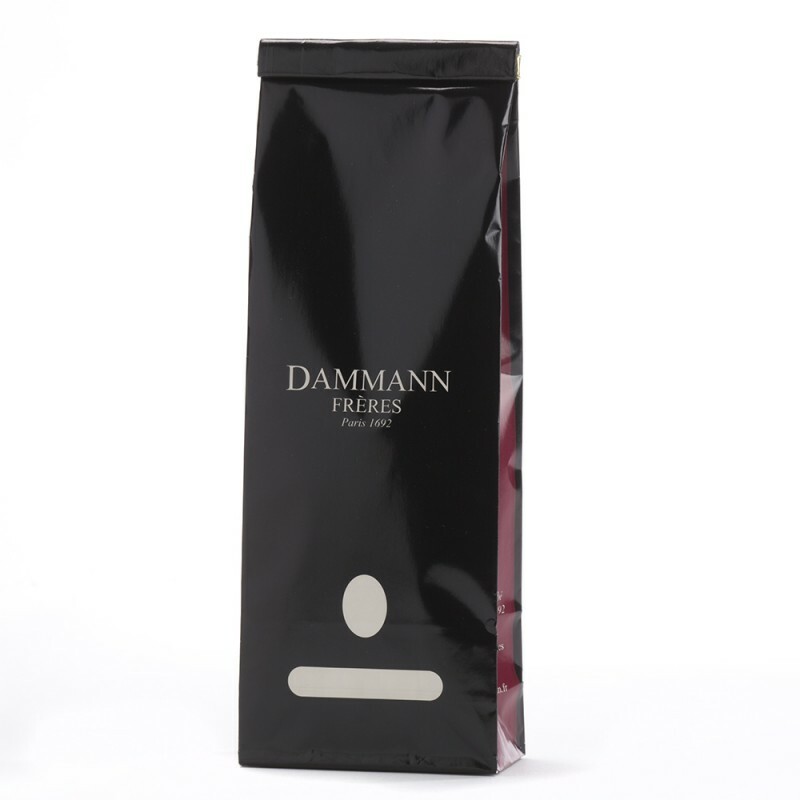 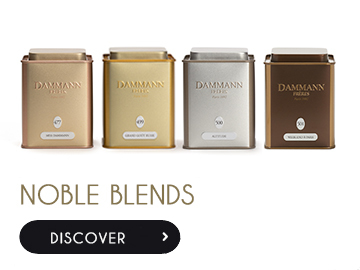 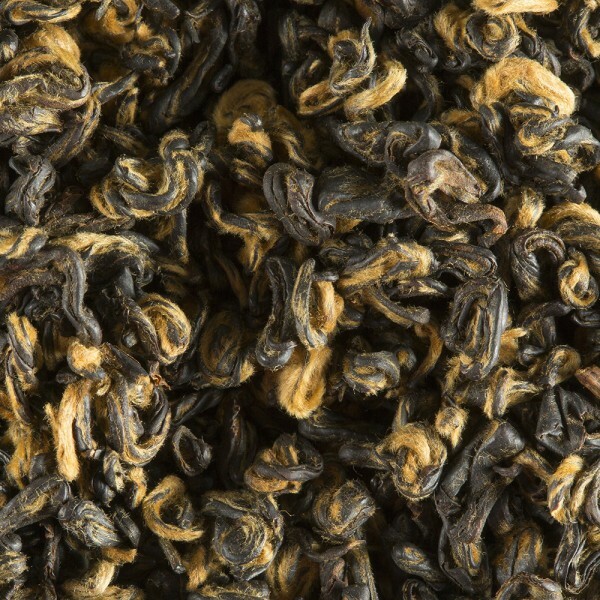 A single batch manufactured from a noble harvest and entirely handmade following the method used for Taiwan’s Oolongs. 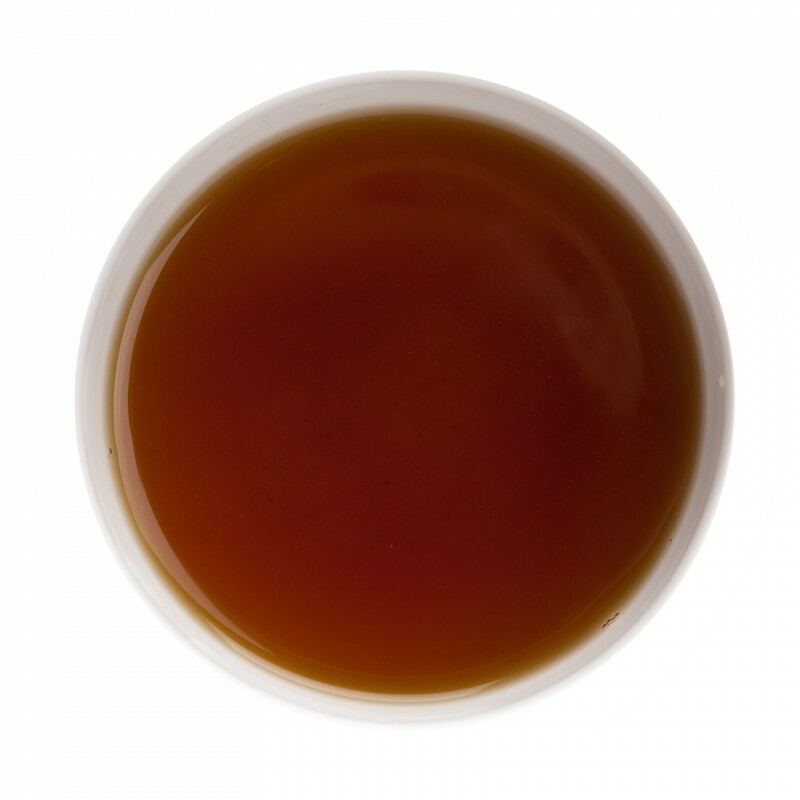 An exceptional tea with the typical nose of Assam teas. A smooth liquor with a full-rounded flavour, honeyed notes and the typical creamy finish which is specific to the great Assam teas.